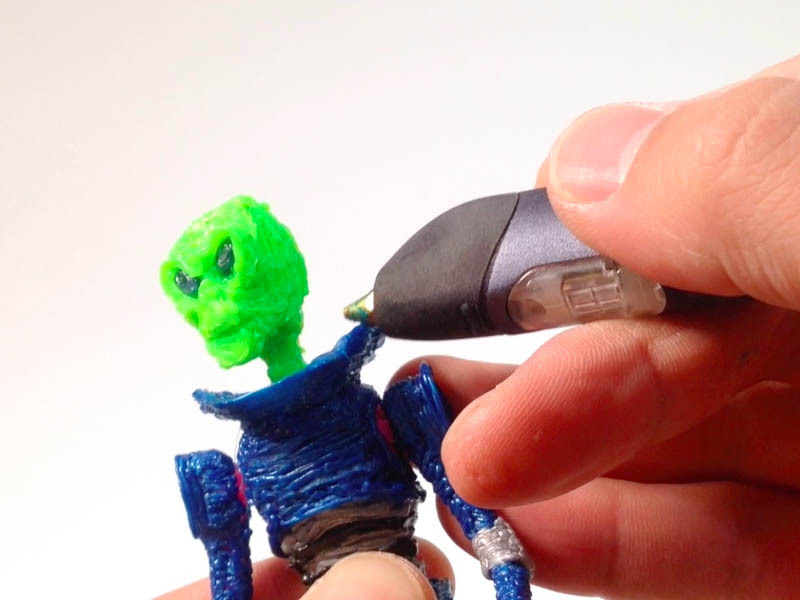 Hot Tips Papercraft + 3Doodler! 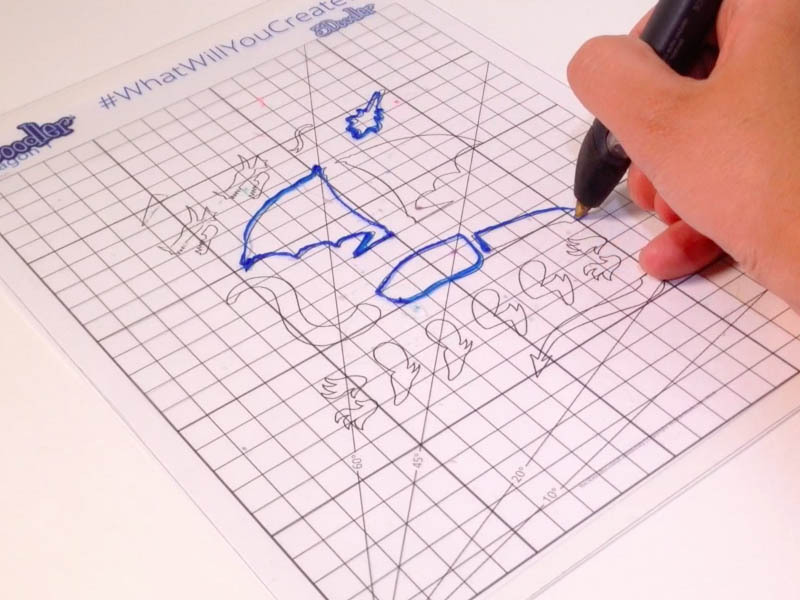 With a little modification, any paper craft template can be used to create the basis of an awesome 3Doodler. 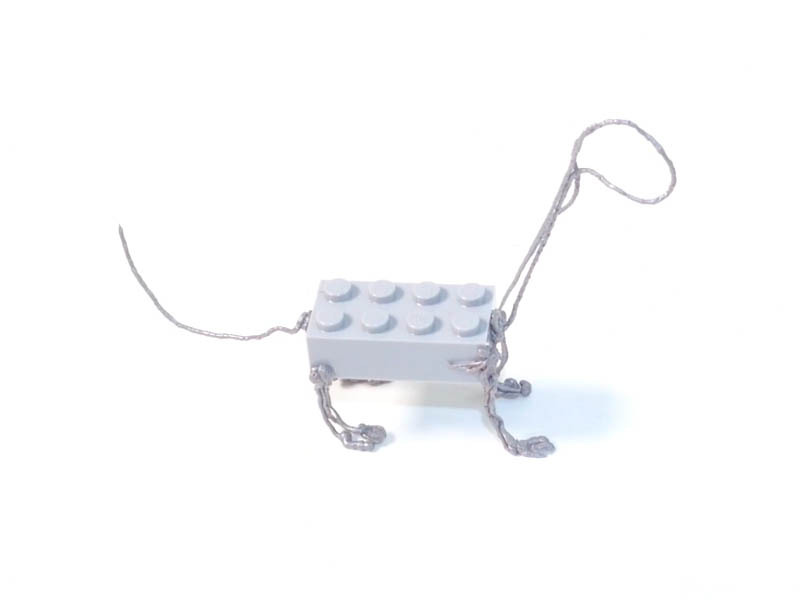 Use your papercraft templates (there are a bunch here) to put together sturdy plastic products as opposed to a delicate paper one!